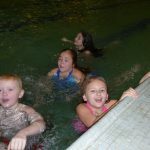 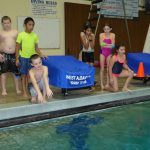 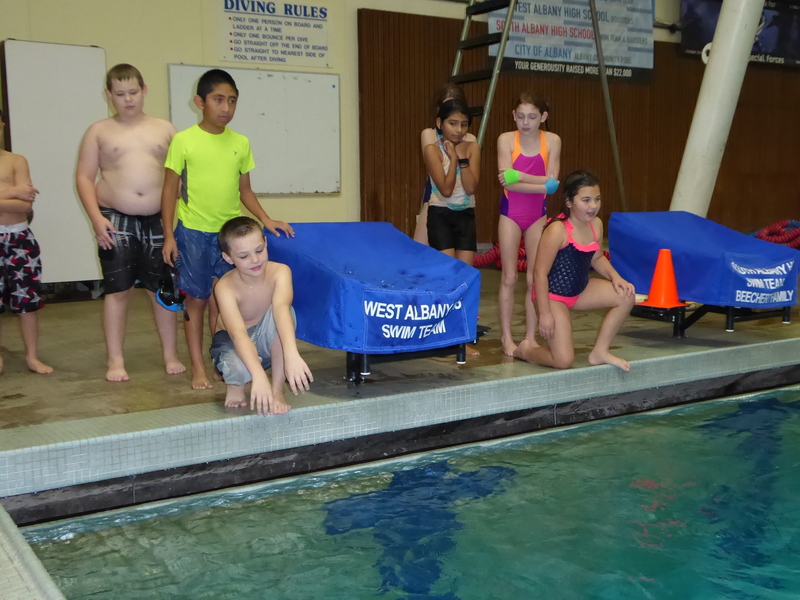 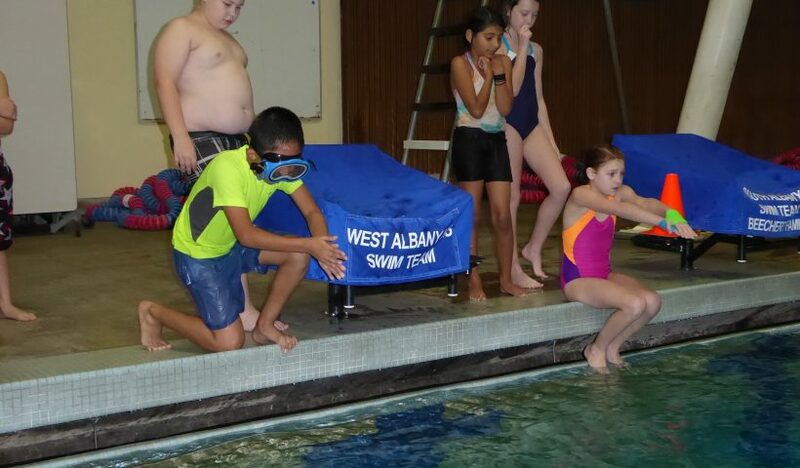 The Greater Albany School District has a long history of partnering with the staff of the Albany Community Pool to offer water safety instruction. 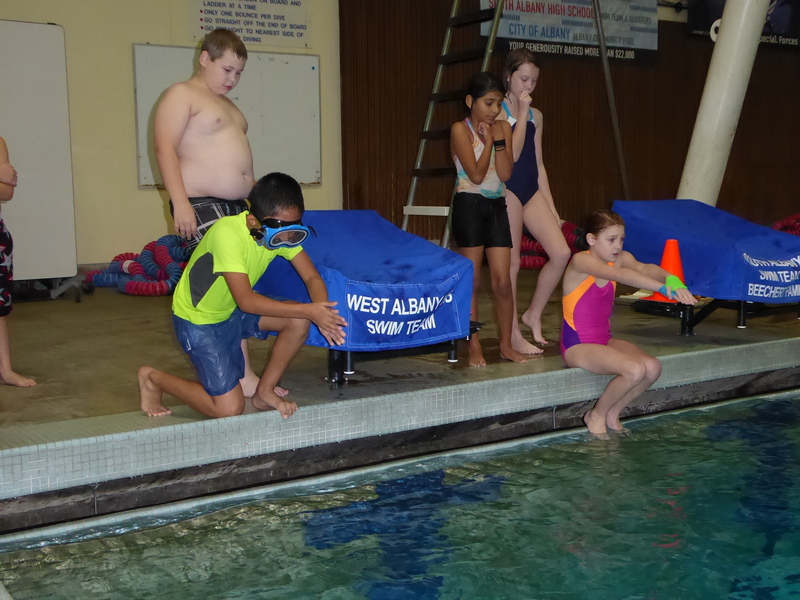 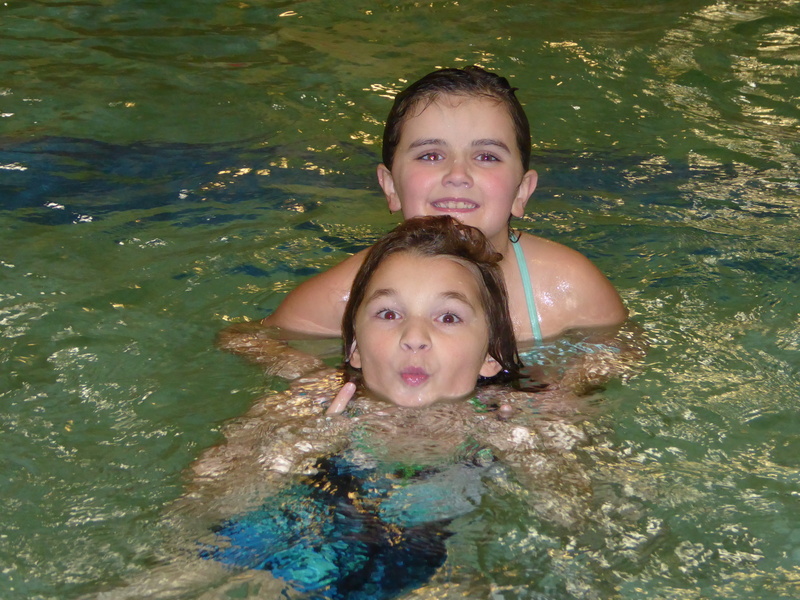 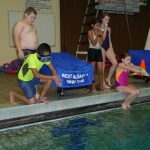 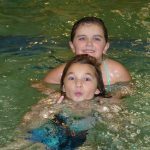 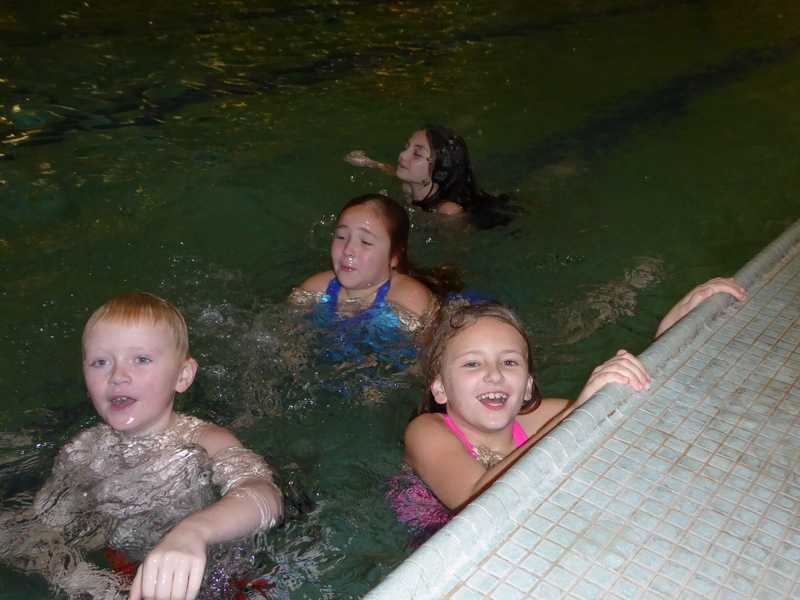 The week-long program for elementary students teaches water safety and helps students become comfortable around water. 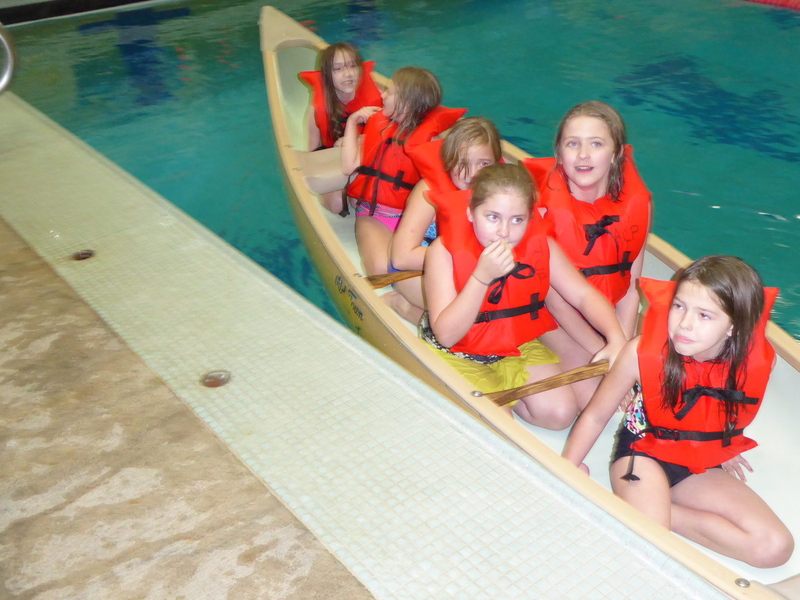 In addition to learning basic swimming skills, children also learn to how to properly wear a flotation jacket and to not panic if their boat or canoe tips over. 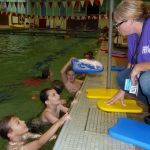 The District considered cutting the program when budgets were tight, but an anonymous community member who supported the program offered to fund it. 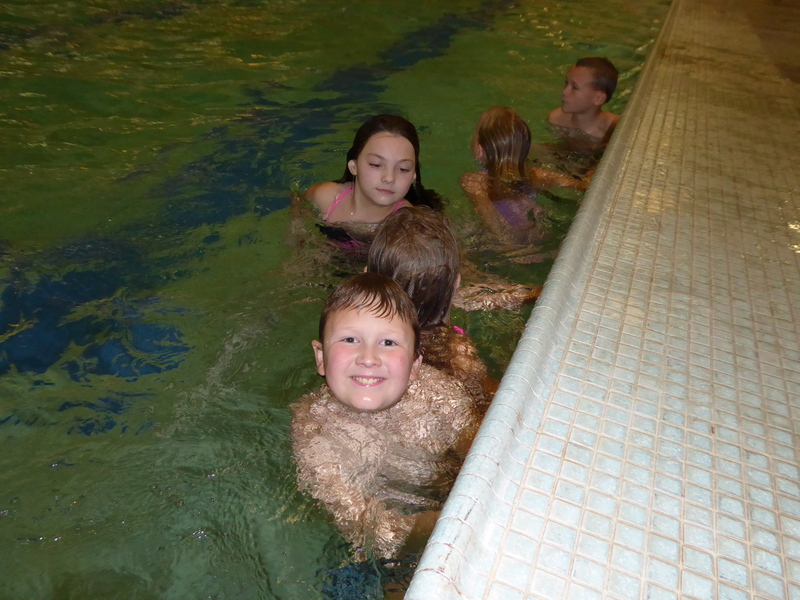 This benefactor has funded the program each year. 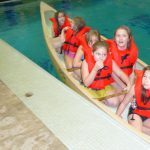 This year the cost exceeds $60,000. 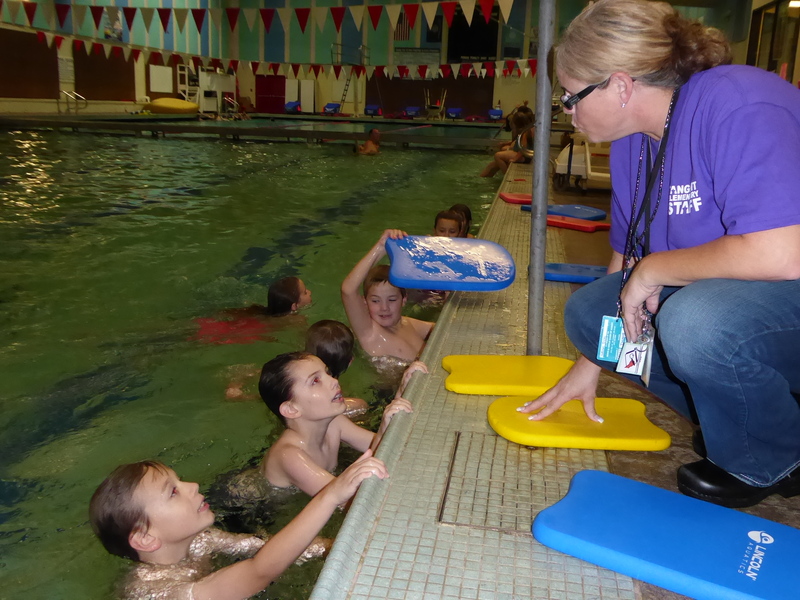 Although the swimmers do not know the name of the donor, they write thank you notes to the donor after they receive swimming instruction.